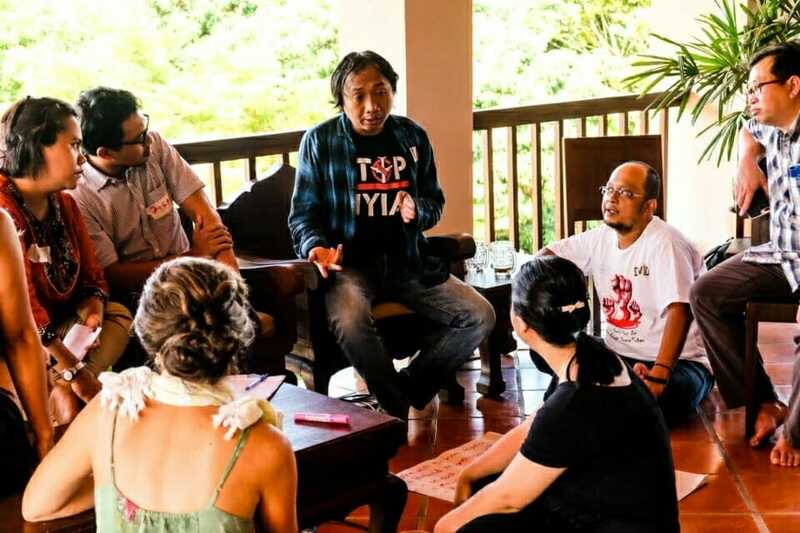 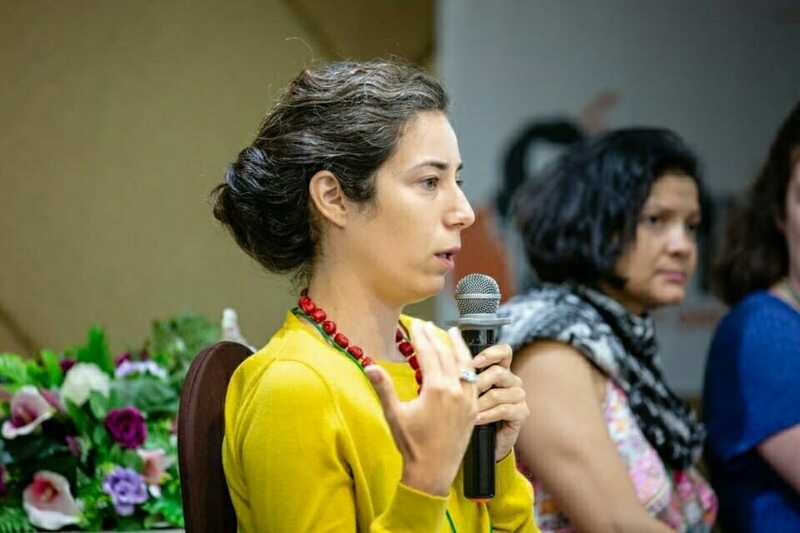 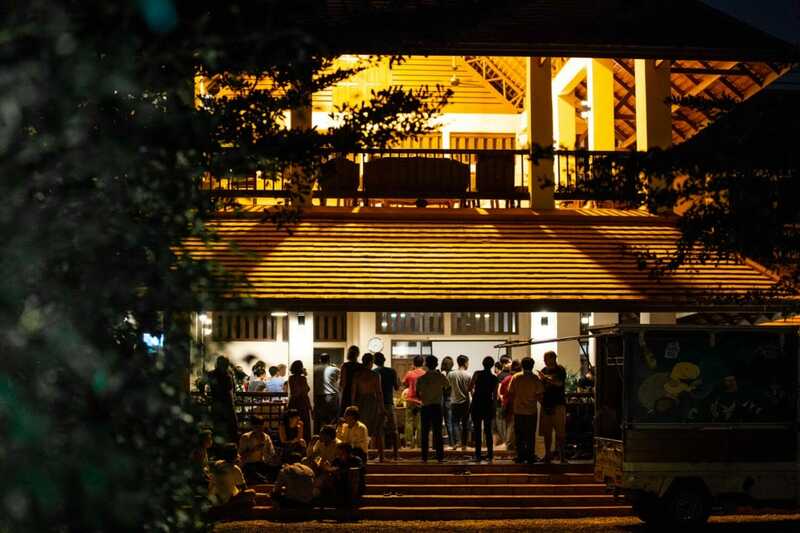 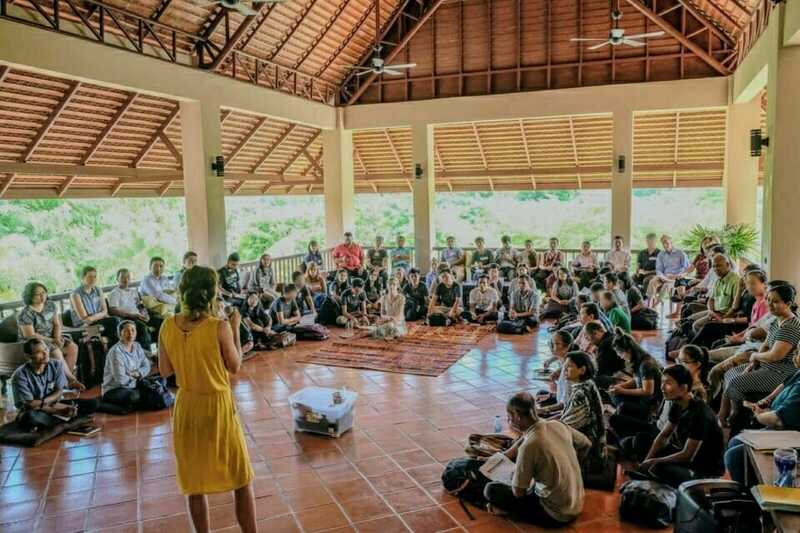 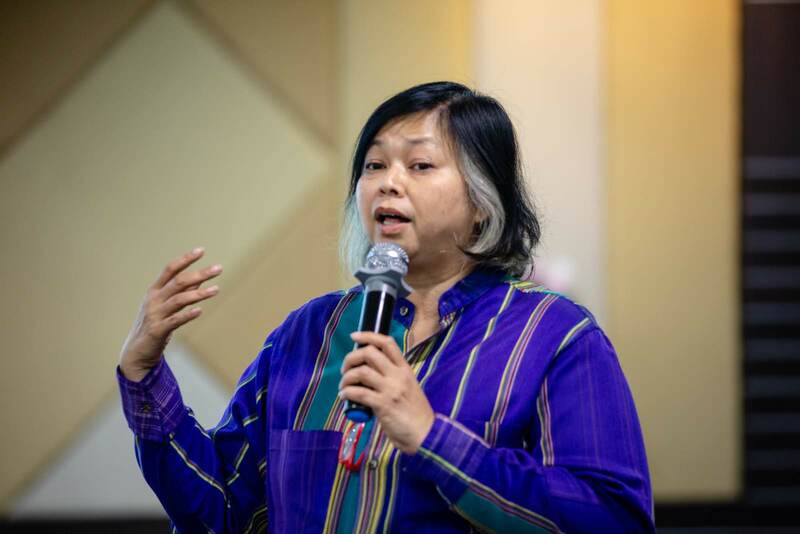 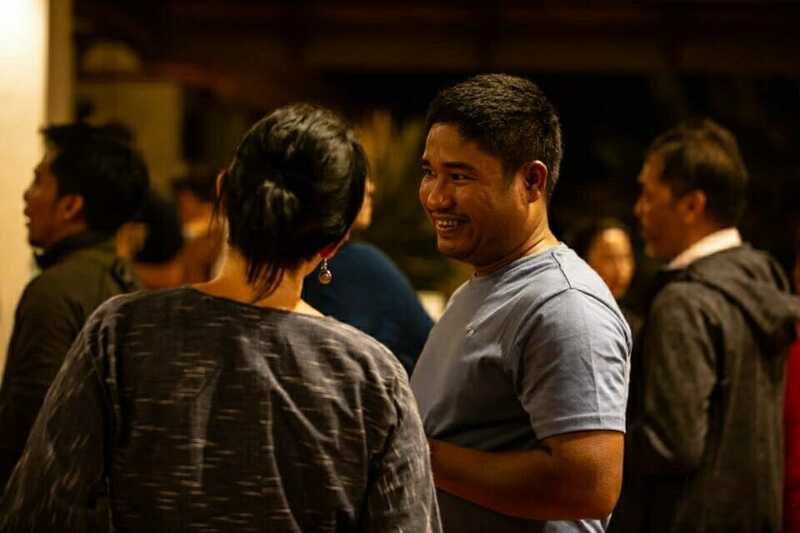 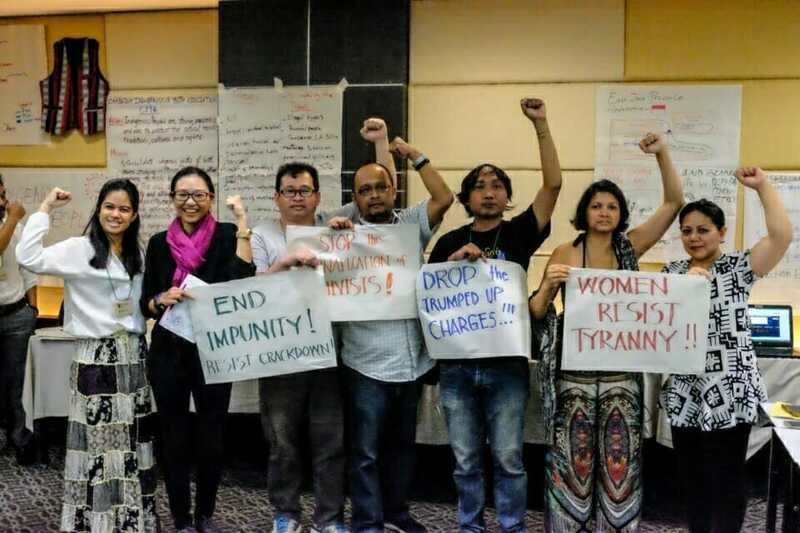 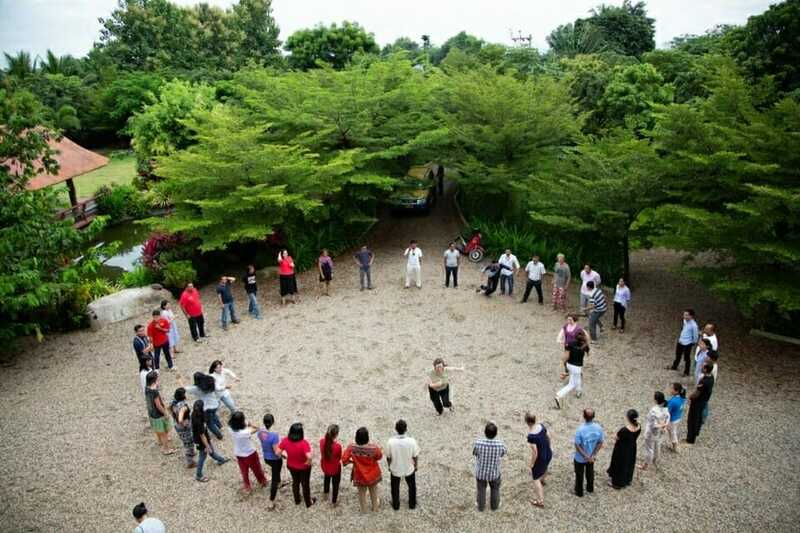 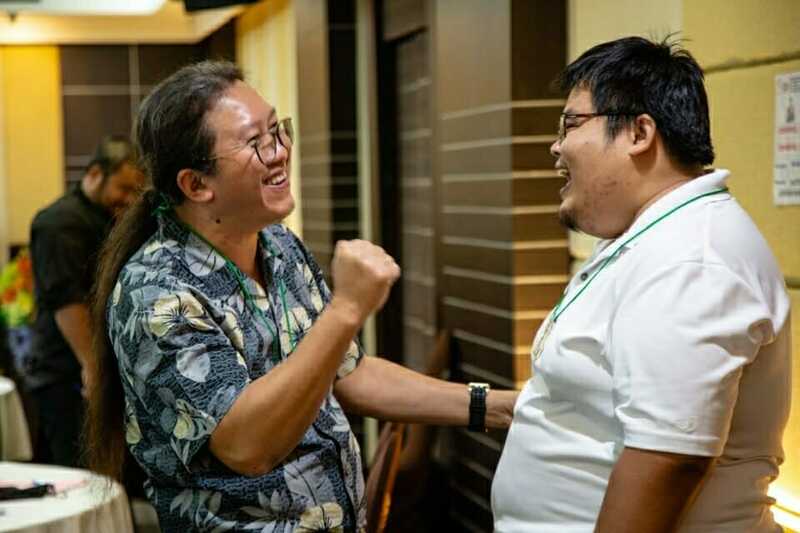 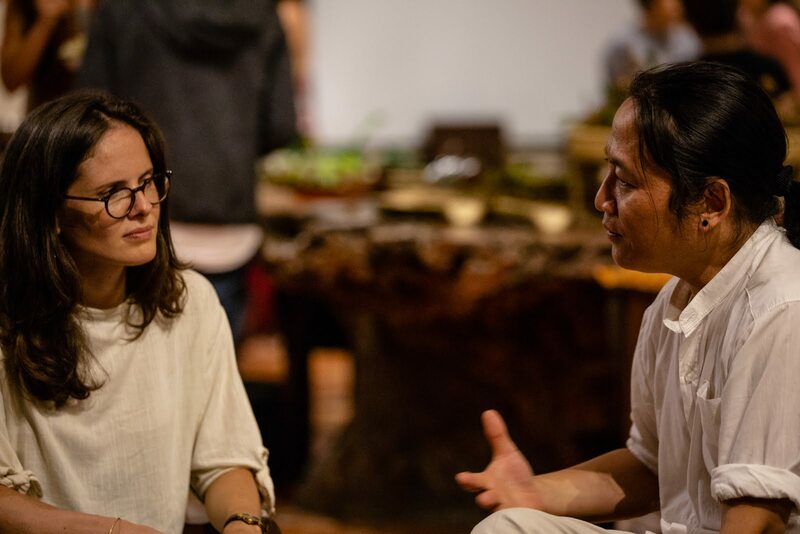 In late August, the Forest Defenders Conference brought together 50 human and environmental rights activists from 10 countries, most in Southeast Asia, to develop strategies to protect and promote the vital work of earth rights defenders. The conference was organized by EarthRights International, Not1More, and Cambodian Youth Network. The Forest Defenders Conference is part of our work to support earth rights defenders. 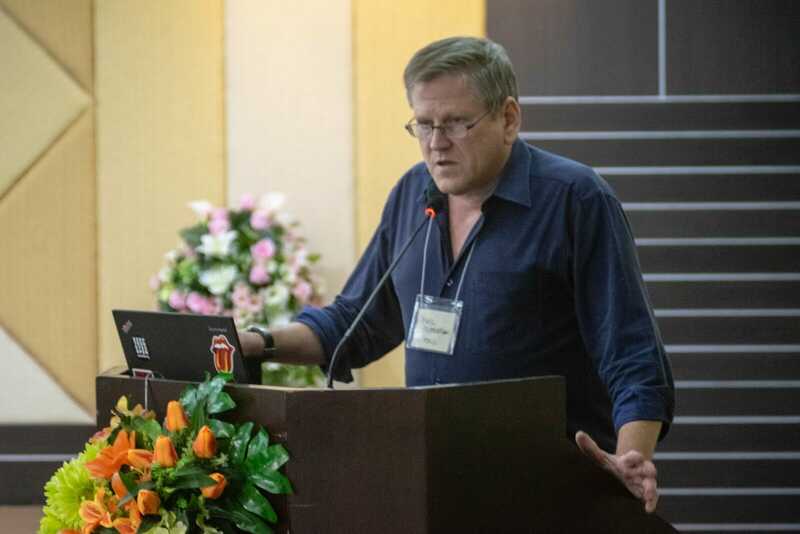 For news coverage of the conference, click here.